What it basically means is that when moving from U.S. customary units to metric ones, things might not end up with what some people call “rational” (or rounded) numbers. I was also told by a reliable source (thought I have to admit that I have not yet confirmed this) that rational sizing was one of the points of resistance by the food industry back during our last metric push in the mid 1970s. I consider this argument poppycock and not the popcorn kind. When the time comes (though I don’t expect to have any actual say in the matter), just take the customary units off and let the metric units stand on their own until a redesign dictates new packaging and then make a minor adjustment in the volume if having a “rational number” is all that important (and I’m not convinced it is). Heck, I could see manufacturers use their traditional “sleight of hand” and make the packaging slightly smaller and keep the prices right where they are. This has historically been done many, many times and Consumers Reports magazine highlights these sorts of tricks on a regular basis. 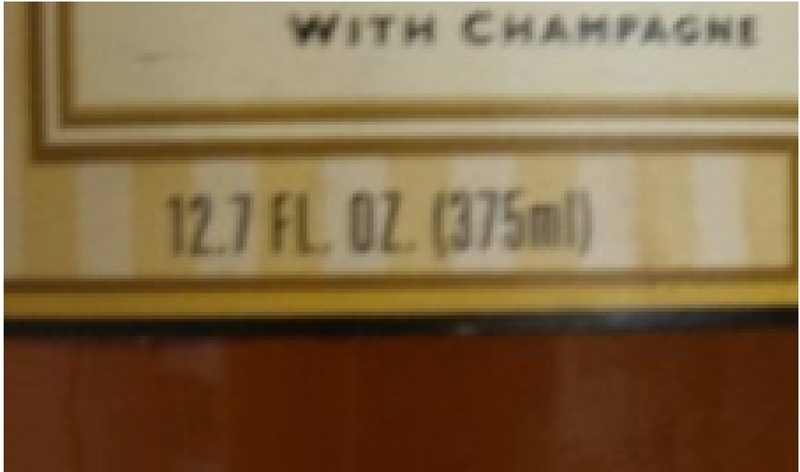 Actually, after a quick look around, I now have in front of me a bottle of Sutter Home Champagne Vinegar and its label reads “12.7 FL. OZ. 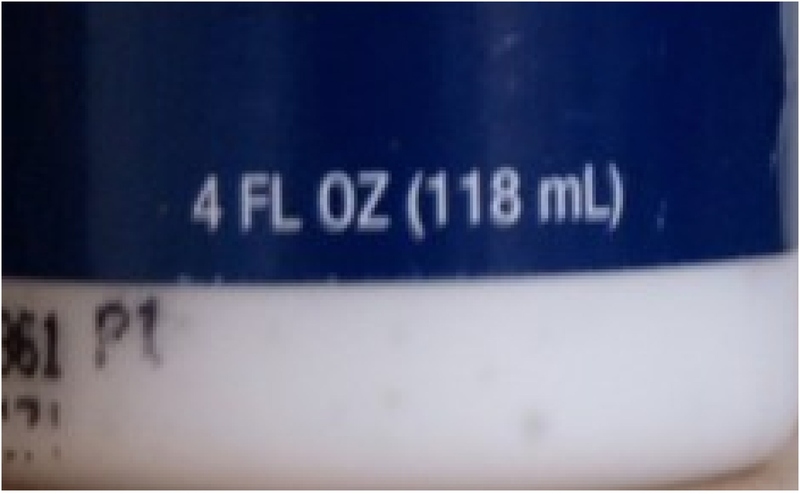 (375ml).” In this case, it’s the milliliters that are “rational” and yet I bought it even before I started my metric quest. I’m sure at the time, having a less rounded number for ounces didn’t phase me in the slightest. So, if you hear the “rational sizing” argument thrown around in future in a move to the metric system, at least you’ll have some background on what it’s all about. As far as I’m concerned, rational sizing is not a rational argument.